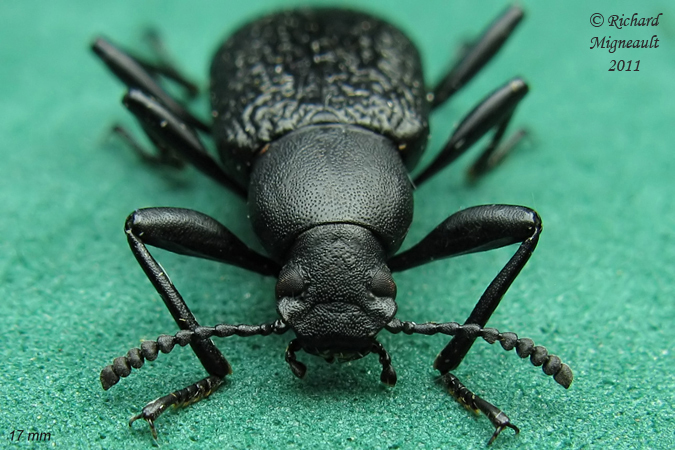 This website is designed to further educate the knowledge of the insect, Upis ceramboides. One can find information on classification to nutrition, or take a look at the gallery section of the interesting beetle. This website is property of the Multiple Organisms Project created by the University of Wisconsin-La Crosse. The purpose of this project is to create a massive collection of websites on specific organisms to share and enhance learning. To learn more, access to Multiple Organisms is available directly from this web page.